HWS Garages serves homeowners throughout the Raleigh, NC area with a full range of standard and custom attached and detached garages. We are well known in our region for delivering top-quality custom garages at unbeatable prices along with the highest levels of customer service. To learn more about the custom garages and other services we provide to locations in our region, explore the pages listed below, and contact us today to get started with Raleigh, NC’s most trusted custom garage builders. We are garage builders in Raleigh, NC serving homeowners with top-quality construction and responsive customer service. For homeowners in Cary, NC, we offer a range of standard and custom garages with unmatched customer service for less. HWS Garages serves homeowners in Durham, NC with quality custom garages, low prices, and an outstanding customer experience. Homeowners in Wake Forest, NC trust HWS Garages for quality custom garages, affordable pricing, and unparalleled service. 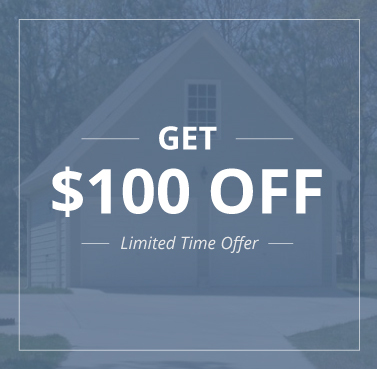 Fuquay-Varina, NC homeowners choose HWS Garages for quality garage construction, dedicated service, and low prices. In Apex, NC, HWS Garages delivers top-quality custom garages at affordable prices with a commitment to customer satisfaction. HWS Garages is a custom garage builder serving homeowners in Clayton, NC with quality, service, and unbeatable pricing. Residents in the Smithfield, NC area rely on HWS Garages for quality custom garages, affordable prices, and unmatched service.